There is precedent within the Jurassic Park series for characters from the first instalment to reappear. Jeff Goldblum, as Ian Malcolm, starred in the second film – The Lost World: Jurassic Park – and returns for Jurassic World 2. Sam Neill and Laura Dern, as Drs. Alan Grant and Ellie Sattler, respectively – returned for Jurassic Park III. Richard Attenborough, who played billionaire, theme-park-visionary John Hammond, passed away in 2014 – so it seems that Jurassic World 2 writers Colin Trevorrow and Derek Connolly, and director J.A Bayona, are retro-fitting a surviving business partner for Hammond, in the form of Benjamin Lockwood. 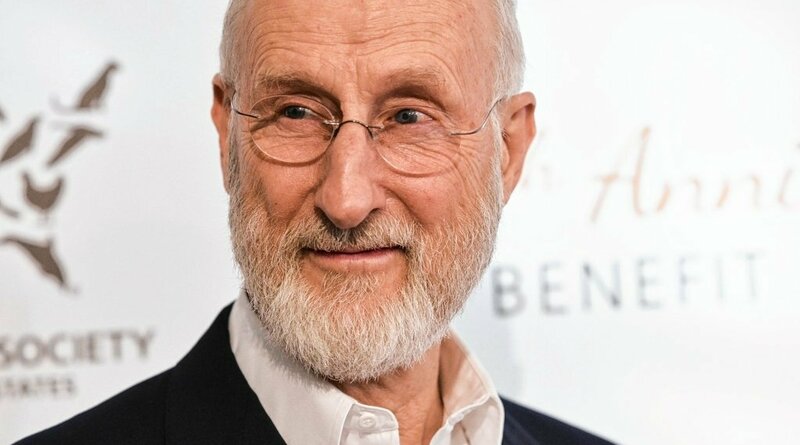 This is the character that James Cromwell revealed he’ll be playing in conversation with Larry King. This is an interesting snippet of information – particularly when viewed alongside the announcement of Jeff Goldblum’s return to the franchise – because it gives an indication of the direction in which the story of Jurassic World 2 might head. In Jurassic World – the wildly successful 2015 reboot of the franchise, also co-written by Colin Trevorrow and Derek Connolly, with Amanda Silver and Rick Jaffa – the situation in which we find the legendary theme park is markedly different than last we left it in 2001. A new dinosaur-based theme park has sprung up in its place – owned and operated by industrialist Simon Masrani (Irrfan Khan) – while John Hammond’s InGen is still involved in security and science for the site. The film still pegs InGen – mainly represented by security chief Vic Hoskins (Vincent D’Onofrio) – as the real villains of the piece, seeking to find ways to further monetize the cloned dinosaurs, regardless of the threat to life. Beyond that, and some goosebump inducing visual moments, there is little direct reference to the original films. But, Masrani is killed, and everything on the island goes terribly wrong – so it certainly does follow that Jurassic World 2 might deal with the idea of consequences. Technically, the entire Jurassic Park concept is about consequences, but this film, in particular, will clearly be about very specific repercussions, and who might take ownership of them. The interesting choice here is to introduce a brand new character that has historical involvement in the cause of the situation, as opposed to discussing the idea of consequences that occur long after the person that initiated the problem is gone. But, this is the work of Colin Trevorrow and Derek Connolly, who consistently produce screenplays of exceptional quality – so a big part of the anticipation building for Jurassic World 2 will now be about how this new character will be introduced, why he hasn’t stepped in before, and what role (if any) he will play going forward in the franchise. All will be revealed when the film is unleashed on June 22nd, 2018.